How to make HDR Photography in 1 Minute ? Many of new beginners of photography are being exited to make (HDR) high dynamic range photo but they think it's difficult to made but in our opinion you learn HDR in 1 minute but you need a DSLR photograph, Adobe photoshop cs3, cs5 or later with topaz labs adjust 5 software. 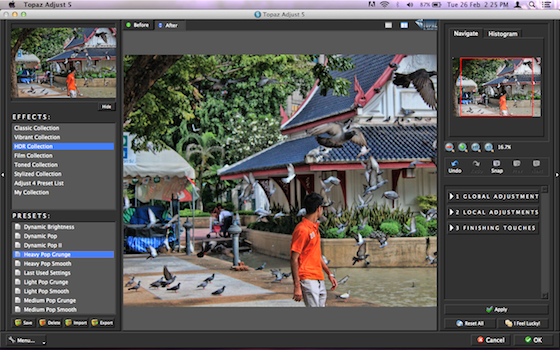 After this you have no need to edit your photograph no filters nothing, it is easy or fast. Click a professional photograph in daylight in a great place so that your background sees beautiful in the shot. 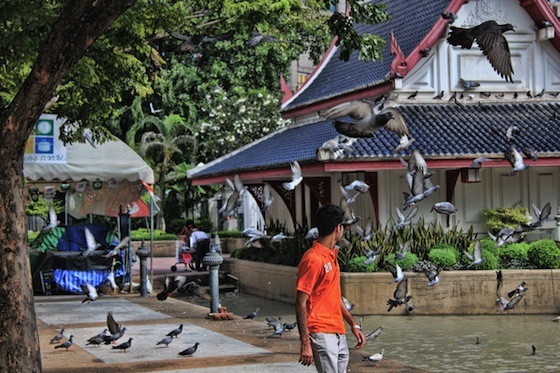 As we have shown this picture the shot we capture via canon eos 600D with 18-55mm lens in Thailand With 1/3200 shutter speed. Drag your image to create a new layer, select on the background copy image, then go to filters, go to topaz labs adjust 5. After opening the topaz labs adjust 5 you see the right hand side effects column, select HDR collection, then choose you effects on presets we like heavy pop grunge, it's depend on you liking what you like heavy or light effects, after choosing the effects select apply or ok.
You'll see the difference after you make an HDR photograph it's like natural high dynamic range look with over saturation. 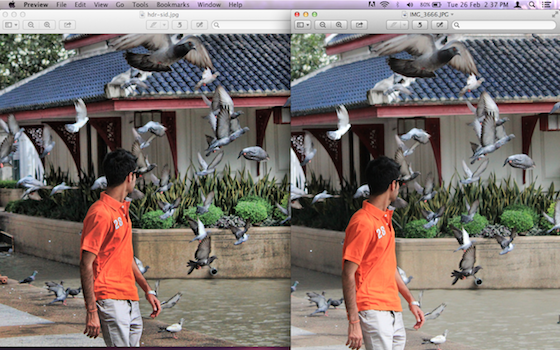 You see the difference in these pictures the right one is an HDR. 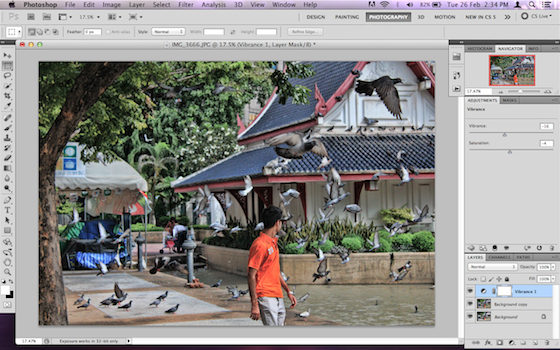 So here's you completed your HDR photography tutorial in almost 1 minute. If you really like this tutorial take a second to share it on a right bar sharing button.